A couple weeks ago I wrote about how to drop the expectations of gift-giving, which can be a draining experience—emotionally and financially—for many people. But I’d like to talk about a different kind of giving today: spiritual giving. Now, I’m calling it spiritual because I consider myself (and everyone) a spiritual being. If that term doesn’t resonate with you, you can simply think of it as generosity. It’s giving for the sake of giving and not because of any expectation of exchange. I’m not trying to push religion or God on you. I just want to inspire you to look inside yourself and find that part of you that is truly concerned for others—not just those in your family or circle of friends, but for people everywhere. I believe we all have that potential within us. It’s where the seeds of generosity are planted. So this month, as you ponder all the ways to give to others, please consider the ways you might give back. Here are a few ways you could do so. You probably feel as though time is the one thing you never have enough of. We get so busy and wrapped up in the day-to-day happenings that we sometimes lose sight of the big picture. 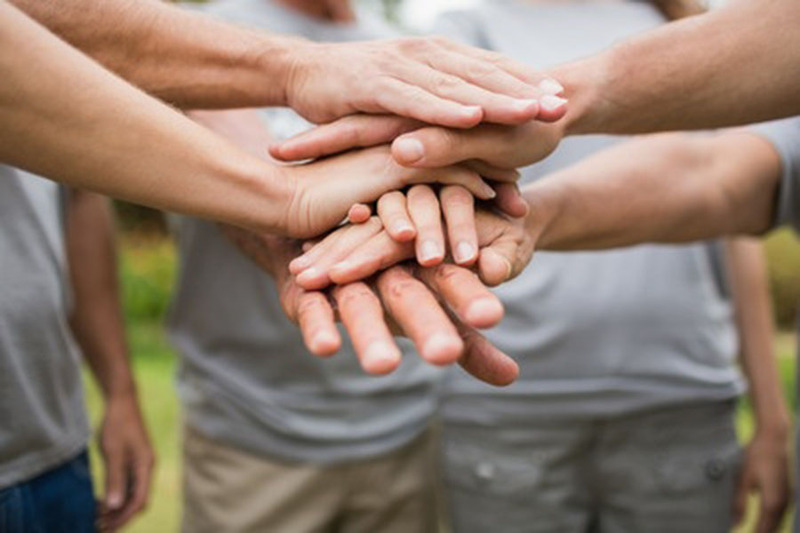 Ironically, carving out a few hours to lend a hand to an organization in need will actually help you feel LESS stressed. When you expand your perception of what “being stressed” means, you might just come to realize that your cramped schedule is a luxury when compared to the troubles so many people face. And the boost you’ll feel by giving back to those who have fallen upon hard times might be the just the thing to help you feel like it’s all worthwhile. You may be wondering what sort of organizations would be a good place for you to give back to. There are plenty, many of them right in your back yard. Take some time to research local nonprofit organizations that could use your help. Find one you believe in and that will allow you to participate in the ways that feel right for you. Choose a cause that energizes you so that you don’t end up feeling like it’s yet another chore. There is so much good going on around you if you just look for it. Giving your time and attention will give you the most satisfaction and happiness but, if you are able, giving money to causes you believe goes that much further. In fact, you might consider giving donations in the recipient’s name as your holiday gifts this year instead of yet one more Starbucks gift card or scented soap package. Get to know what causes your friends and family truly believe in (a process that might feel like a gift itself), and offer to donate to an organization aligned with those beliefs. That simple gesture will be far more memorable than the gift you order off Amazon. I hope this holiday brings you true joy—the kind that comes from that place within you that understands that you’re right where you need to be, and that you already have everything you need.